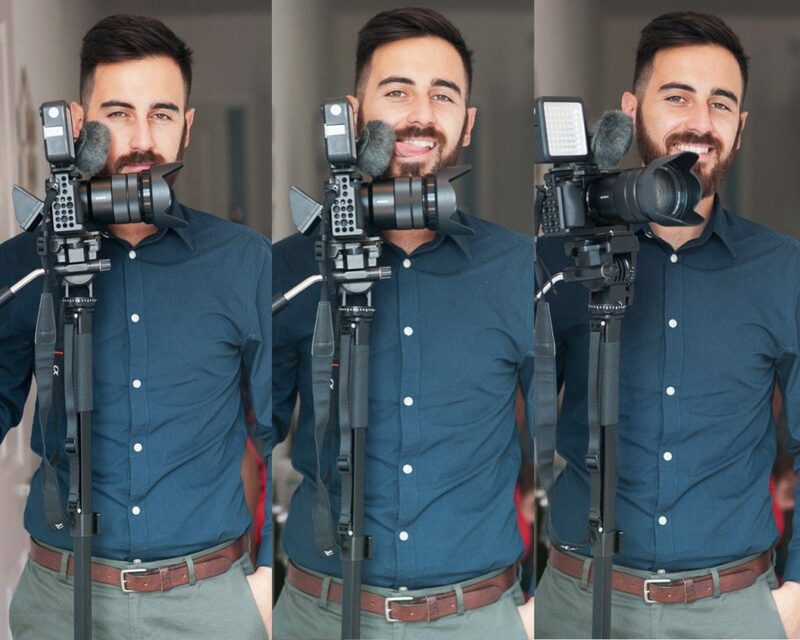 Hi, I’m Gaetano, professional wedding videographer and founder of Gaetano Di-Giacomo Media Production. That’s my full name, in case you want to be official, but you can just call me Gae. For me, creating the perfect video is about capturing the moments you expect, with the details you don’t – a look of love, a beam of pride, a glimpse of the life you can’t wait to start. I began working with a videographer at 16, filming weddings in Sorrento Italy. Back then I only carried the batteries and sorted out the lighting, but soon (and not very typically for a 16 year old boy) filming weddings became my passion. Since, I’ve been lucky enough to experience the many wonderful ways cultures celebrate the big day; from lively African weddings, to lavish Asian ceremonies that go on for days and traditional British celebrations in sprawling country mansions – breathtaking, even when rain decides to drop by as an uninvited guest. Using the latest technology helps me capture the smallest but most important details – for filming, I use the Sony a7 III and a range of prime lenses, while my DJI Ronin creates smooth gliding shots. Because every great video deserves a moving soundtrack I write original scores myself. My clients tell me it’s this finishing touch that’s the icing on the wedding cake. If I could choose one wedding to experience all over again, I’d find it really hard to pick. There isn’t just one culture, size or style that I love filming – it’s been an absolute honour to be part of so many special days, and I hope to be part of yours too.